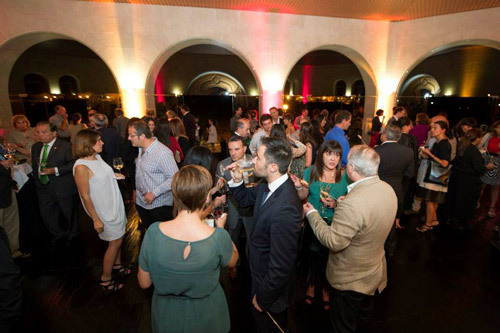 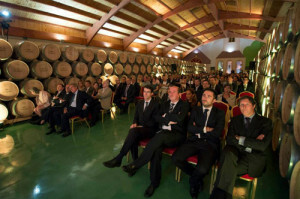 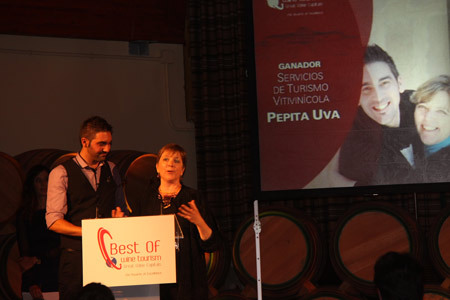 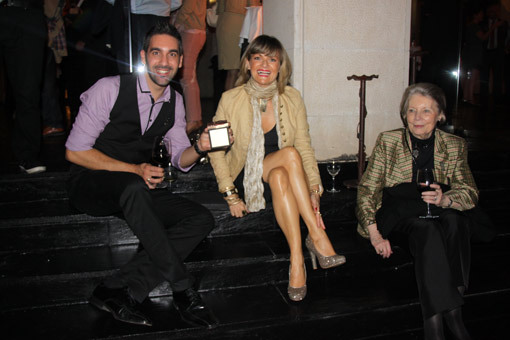 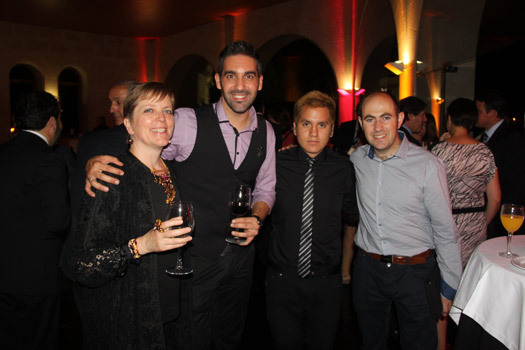 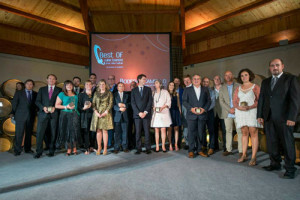 Bilbao-Rioja celebrated its annual Best Of Wine Tourism awards ceremony on September 26 at Bodegas Campillo in Laguardia (Rioja Alavesa) Spain. Over 200 guests attended the ceremony. 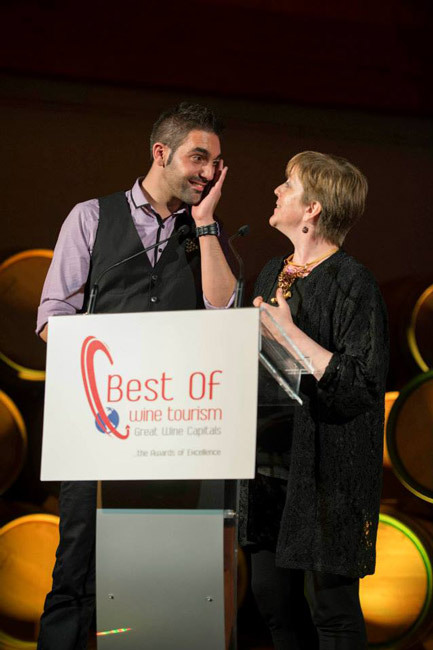 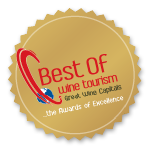 The winners in each category will compete against the winners from the other Great Wine Capitals for the International Best Of Wine Tourism awards that will take place at the Annual General Meeting of the Great Wine Capitals Global Network in Napa, California in November.